That's according to officials, who said the critters are tricky to deal with because they transfer their colony to different areas. Cockroaches are the second biggest pest menace in the capital followed by bed bugs. 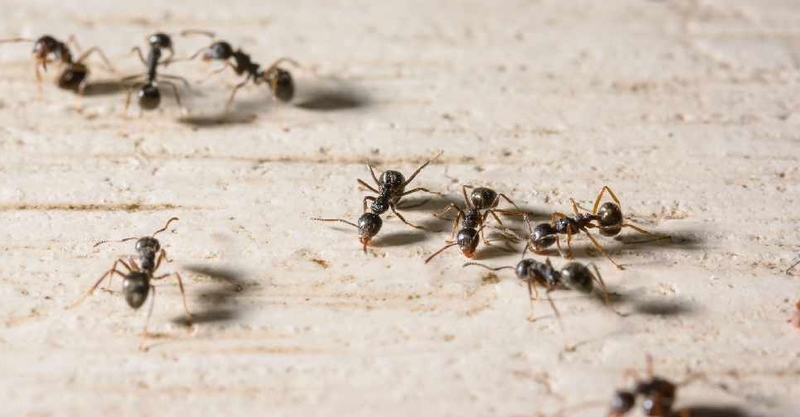 Experts say the best way to avoid pests in your house is to keep it clean at all times.